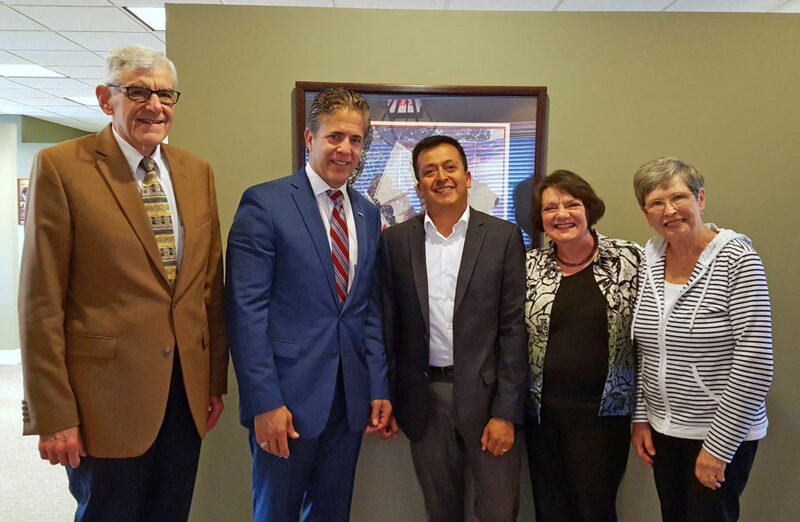 On Thursday, April 13, 2017, members of the East Lansing Catholic Network, one of NETWORK’s advocates teams, Ed Welch, Joe Garcia, Pat Hepp, and Sandy Maxim met with Representative Mike Bishop (MI-08) at his Brighton, Michigan office. The focus of the meeting was immigration. Ed, Joe, Pat, and Sandy requested Representative Bishop’s support for a pathway to citizenship and his help in protecting Dreamers from deportation. During the meeting, Representative Bishop acknowledged to the NETWORK advocates that the immigration system is “upside-down,” but stated that immigration will probably not be addressed in the near future because of other pressing issues in Washington, D.C.. Next, the advocates asked Representative Bishop to refuse funding a border wall in upcoming budget legislation. As a NETWORK advocates team, the East Lansing Catholic Network has met with Congressman Bishop and his staff several times about issues such as the EITC and Child Nutrition Reauthorization. While the Congressman doesn’t always share NETWORK’s vision on how to mend the gaps, the team members continue to build a relationship with him and hold him accountable for his actions in Washington D.C. 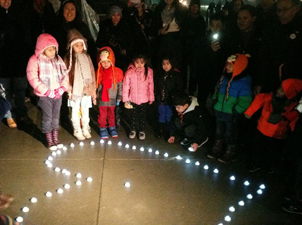 This entry was posted in Front Page, Immigration, Spirit Filled Network on April 26, 2017 by molson.